The spoils were shared at Kenilworth Road on Saturday, when the Hatters and Charlton Athletic played out an entertaining draw. A crowd of 9502, including a fair sprinkling from South London, were treated to a game whereby the result wasn’t decided until deep into stoppage time. 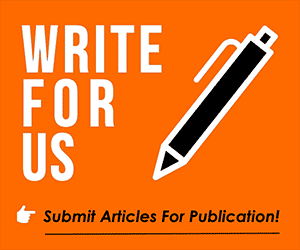 The Hatters, looking to maintain their unbeaten home record, fell behind in the first half when, with twenty-three minutes gone, Charlton were awarded a penalty after James Collins was adjudged to have clipped the heels of Joe Aribo inside the penalty box. Tarique Fosu stepped forward and his spot-kick saw James Shea comprehensively beaten with the goalkeeper diving the wrong way. Emerging for the second half a goal behind, Elliot Lee thought he’d equalised, in the fifty-fifth minute but his shot hit the outside of the post. 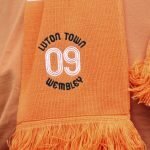 But, with seventy-four minutes gone Luton did level the game when Harry Cornick, on as a substitute, gathered a flick-on from James Collins to guide the ball past Jed Steer in the Charlton goal. 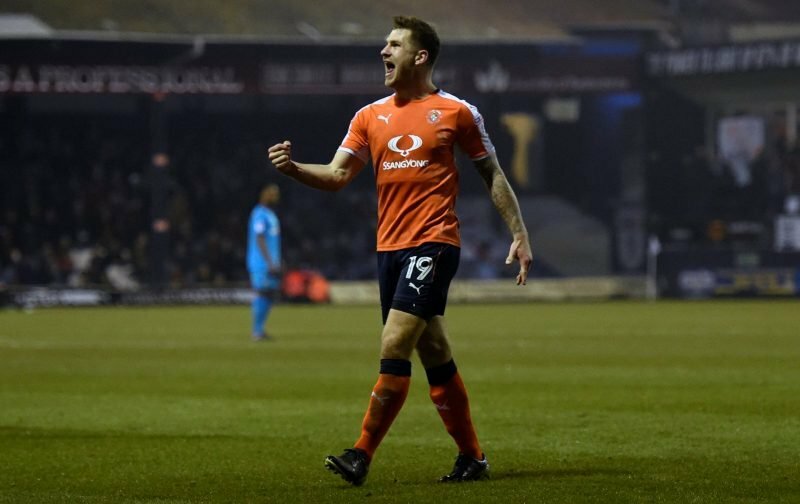 In the eighty-first minute, Luton took the lead when a shot from Pelly-Ruddock Mpanzu was beaten away by Steer only for James Collins to steer home the rebound for his first goal of the season. The Hatters support thought the three points were safe but, in the ninety-fifth minute Charlton equalised in dramatic fashion when, from a corner, Chris Solly produced a volley that beat Shea to ensure the spoils were shared.